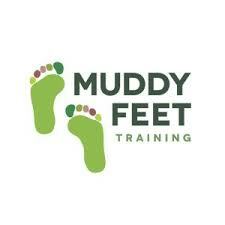 Muddy Explorers Holiday Club for children aged 5 – 12 years. A fun woodland based holiday club to re-wild your child. 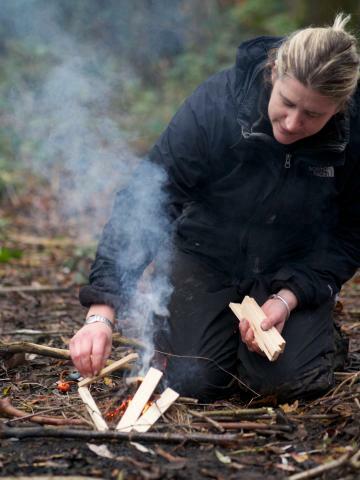 We will play woodland games, build dens, paddle in streams, fire starting, outdoor cooking, natural arts and crafts, making items from wood using real tools and making lasting friendships. A full day of screen free fresh air in a beautiful woodland , rediscovering nature. You can guarantee some tired and happy children at the end of the day! 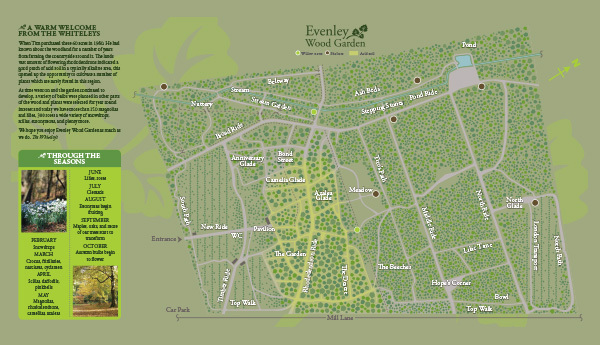 Muddy Explorers will be running from Evenley Wood Garden throughout 2018, Sessions are run by qualified leaders and fully risk assessed. Children will need to bring their own packed lunches and be dressed for the weather, they will be outdoors all day no matter what the weather! We do have shelters and toilets available for use. The day runs from 9.00 am – 3.30 pm, £45 per child full day, early drop off (from 8.30) and later pick ups (5 pm) can be arranged for an extra fee.